With caramelized onions, leeks, button mushrooms and parmesan cheese this soup mix is gorgeous! Just add water & cream for a lovely meal or toss in a few fresh ingredients: like baby spinach & fresh baby potatoes (second picture), corn, asparagus, scallops or brown some bacon with a can of clams for a rich hearty soup without the work. 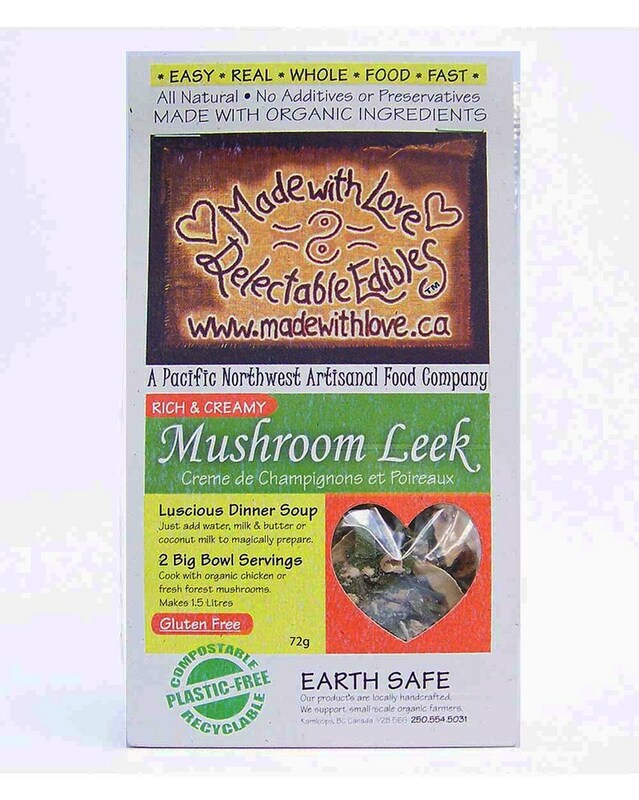 Luscious Creamy Mushroom Leek Dinner Soup Mix - Cook with rice and greens (third picture) to make a simple Mushroom Leek Risotto. Great for use in everyday recipes like casseroles or roasted oven dinners. 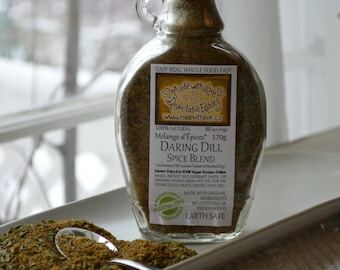 We love it as the seasoning mix for a chicken and veggies crock pot dinner. Start with sautéed chicken and/or assorted fresh mushroom pieces and sizzle in ½ cup white wine for extra zing before adding soup mix, water and cream as per label recipe. Garnish with fresh chopped basil, chives,dill, parsley or tarragon. 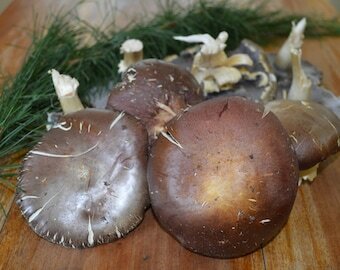 Serve with hot crusty french baguette & brie. Serve with butter lettuce and tomato salad with MWL's gourmet Daring Dill balsamic dressing. INGREDIENTS: Dried mushrooms, leeks, onions, Parmesan cheese, (Milk, salt, bacterial culture, rennet, calcium chloride), herbs & spices, tapioca, unbleached raw turbinado sugar, natural sea salt. Please visit http://www.youtube.com/madewithlovechannel to watch our weekly TV cooking show Easy Real Whole Food Fast! and find hundreds of recipes, with five or less ingredients to make healthy gourmet meals in minutes.